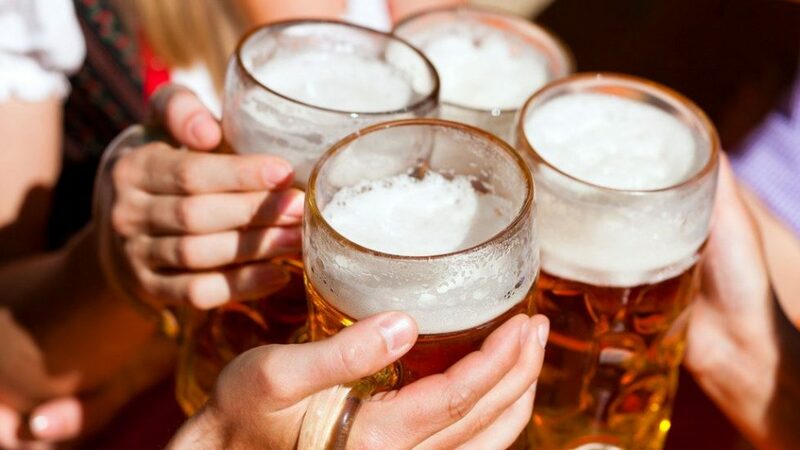 The 2nd Cirencester Beer Festival will take place on Friday 3rd May & Saturday 4th May 2019 at the Corn Hall. Friday 3rd May from 7pm to 11pm. Saturday 4th May from 11:30am to 11pm. Plenty of food and live music from The Shadow Monkeys and other bands to be announced. Local gin and cider also available. Entry £5.00 to include commemorative beer tankards plus £2.00 beer tokens sold in strips of £10.00 each. Once you've booked online, please remember to bring proof of your receipt, either printed out or via your mobile, as entry will only be enabled with this. For further information, please contact us via Email or Facebook. Please buy your Early Ale Festival Tickets below!